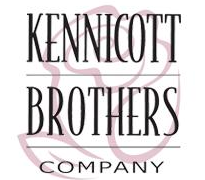 Since 1881, Kennicott Brothers Company has been providing only the finest fresh flowers. We have hundreds of varieties that you can explore in our online flower gallery. 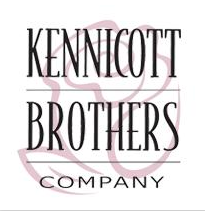 We provide our wholesale flowers to floral designers and event planners. Let us supply your next floral needs and visit our website today.